Origin Native to southwestern Asia. Mulberries are the sweet fruits of genus Morus L. and family Moraceae. It is a deciduous tree which is grown in various temperate areas of the world. 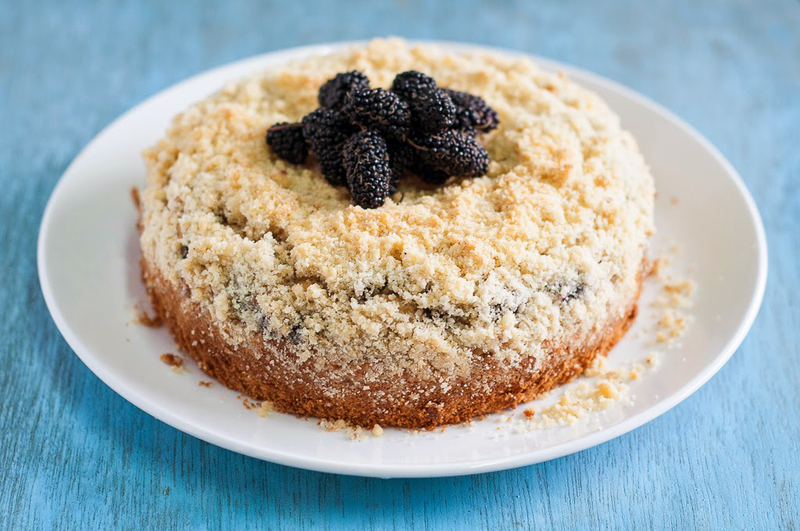 From long time, Black mulberry has been cultivated for its edible fruit and is naturalized West across much of Europe including Ukraine and east into China. It is believed to be originated in mountainous areas of Persia and Mesopotamia and has widely spread in Iraq, Afghanistan, Pakistan, India, Iran, Turkey and Syria. In 17th century, Black mulberry was imported to Britain with the hope that it is effective in silkworm’s cultivation. It was not successful as silkworms prefer white mulberry. Mulberries are highly appreciated for its sweet fruit with unique flavor and abundant composition of nutrients. The scientific name of Mulberries differs to which species are looking for. 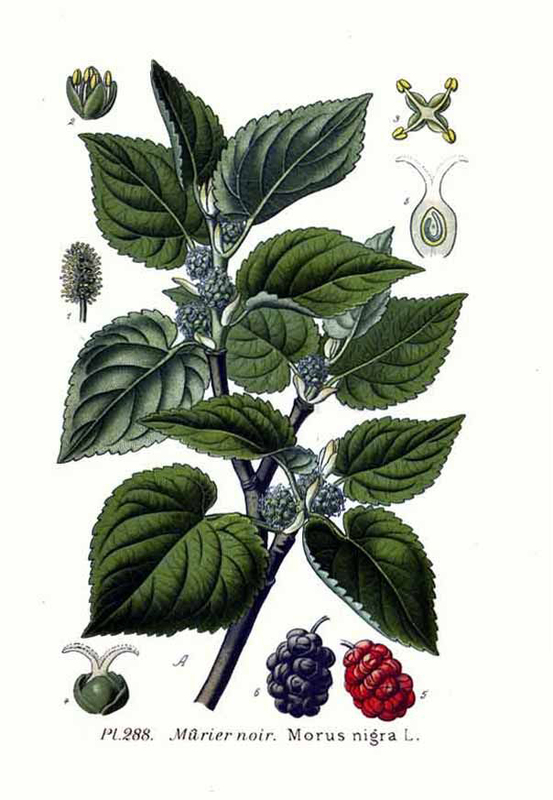 Morus australis and Morus nigra are the most common types of Mulberries. The berries grow fast while they are young but slowly change its color from white or green to red or pink and settles on black or dark purple. 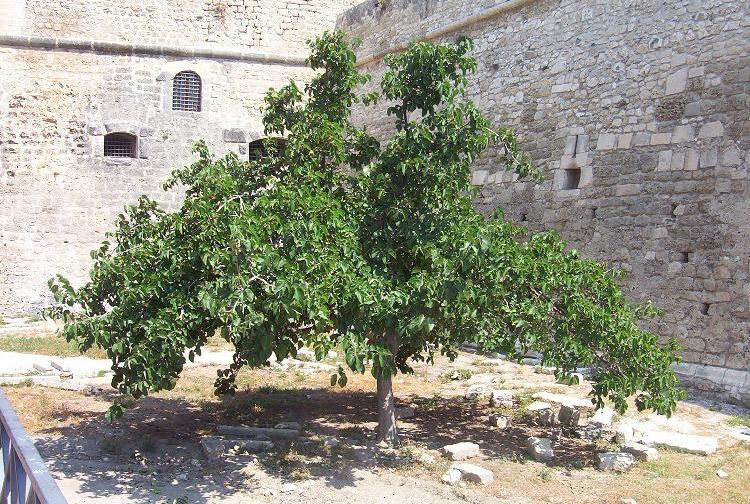 Poor blood circulation and anemia could be treated by the mulberry juice. The mulberry juice if mixed with Chinese medicine helps to enhance blood circulation and prevents from anemia. It can soothe the nerves when it is mixed with ligustrum and Chinese schizandra. The report of American Journal of Clinical Nutrition states that the chances of blood clots and strokes could be reduced and blood pressure could be lowered if one consumes five ounces of mix berries a day. 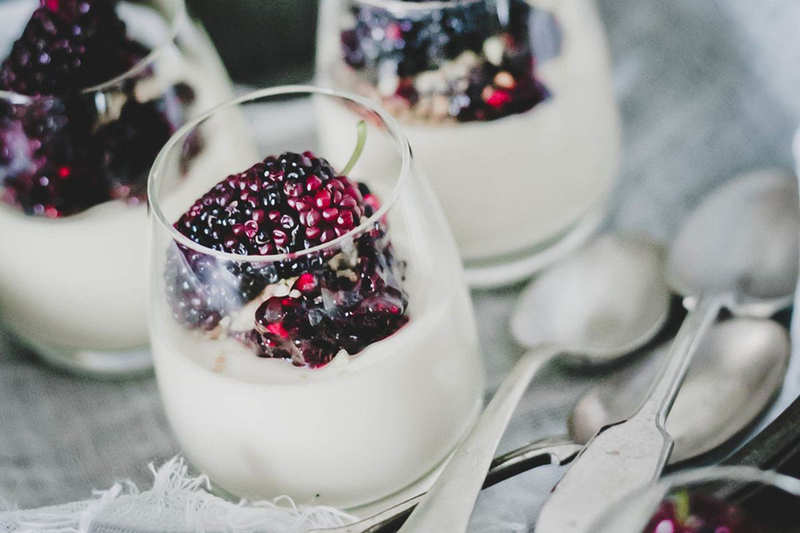 According to the Epidemiological study, the chances of arthritis and atherosclerosis could be reduced by cyanidin 3-glucoside present in mulberry. It also helps to reduce inflammation. A deciduous tree grows up to 12 meters tall and 15 meters broad. The tree have short and rough trunk. Leaves are 6 10 cm broad and 10 to 20 cm long with rough upper surface having short and stiff hairs and downy on underside. 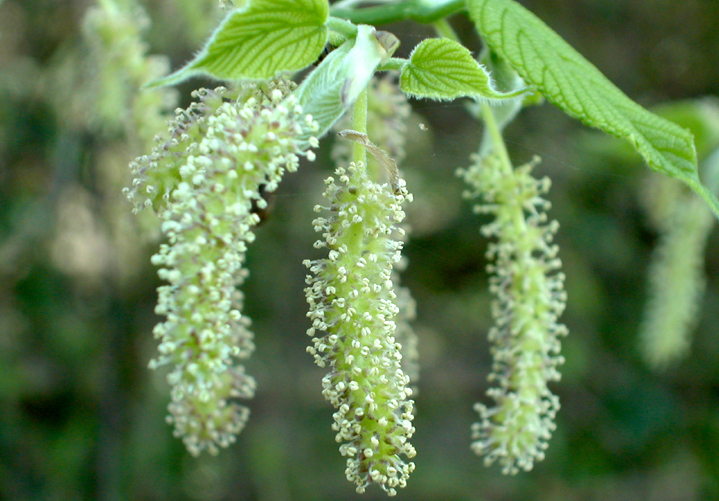 It have unisexual flowers, the sexes are separate in catkins or spikes which are less cylindrical. Fruit is oblong, short stalked measuring 2 to 3 centimeters long and dark purple to black in color which grows in a cluster of several small drupes. 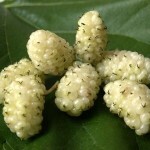 Mulberries have refreshing, saccharine, subacid taste with fine aroma. Mulberries are a great source of nutrients such as iron, riboflavin, phosphorus, potassium, Vitamin C, calcium and Vitamin K. Besides this it contains dietary fiber as well as organic compounds such as anthocyanins, phytonutrients, zea-xanthin, anthocyanins, resveratrol and other polyphenolic compounds. 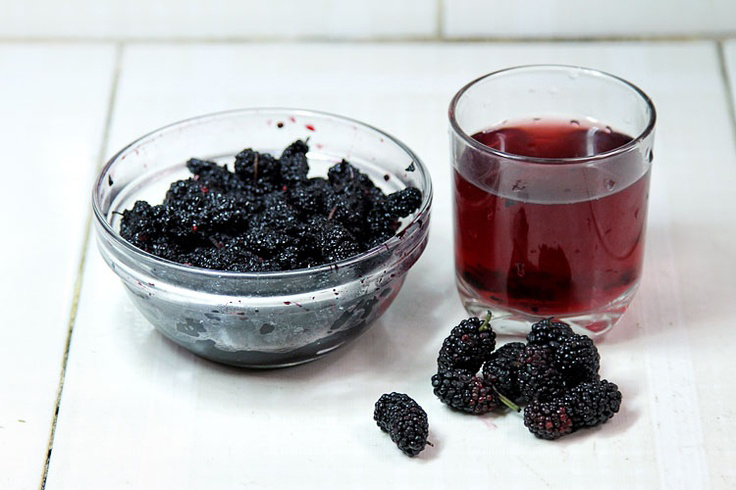 Mulberries assist in weight loss, promote digestive health, lower cholesterol, promote immune system, increase blood circulation, slows down aging process, lower blood pressure, build bone tissue, prevent certain cancers, improve overall metabolism of the body and protect eye health. 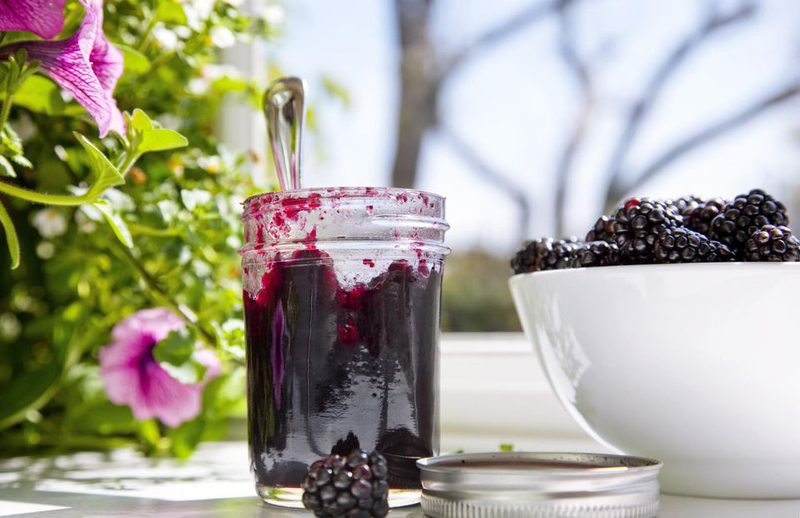 Mulberries are packed with antioxidants that acts as a main line of defense against free radicals that forms as harmful byproduct of cellular metabolism and could damage healthy cells which causes them to mutate into cancerous cells. Mulberries have diverse range of antioxidants which could neutralize free radicals before it makes too much damage. Mulberries are beneficial to eye or vision health. It has zea-xanthin which is a carotenoids that is connected directly to lower an oxidative stress on some ocular cells including retina macula lutea. Besides this, zea-xanthin acts as antioxidants and prevents damage to retina such as damage caused by free radicals that could cause cataracts and macular degeneration. Mulberries are helpful for immunity health. Vitamin C acts as defensive for any illness and foreign pathogen in the body which antioxidants does not take care of. 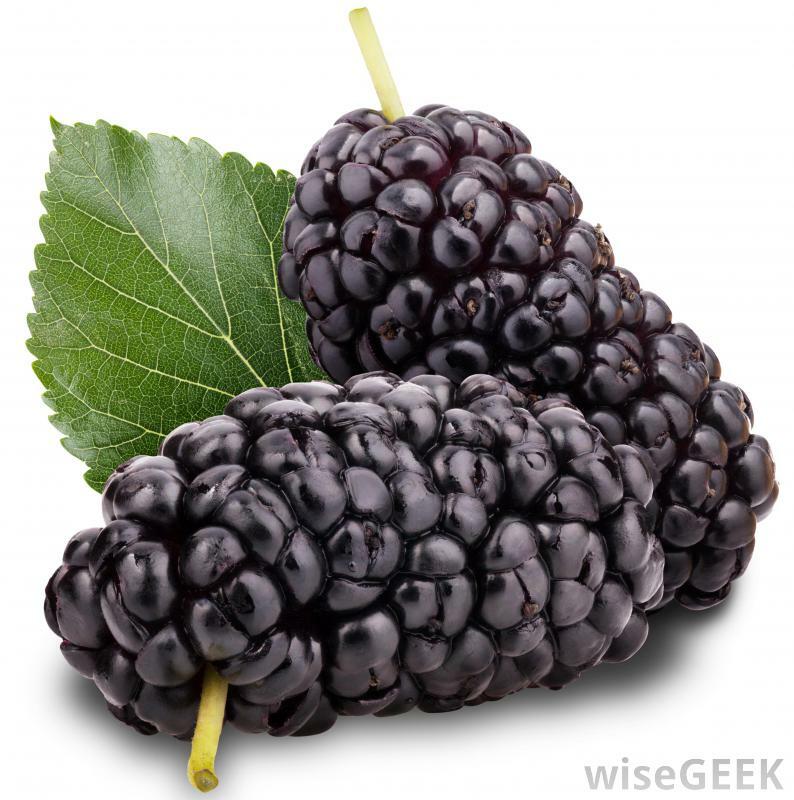 Add mulberries to the diet to know the improvement in immunity health. Mulberries have magnesium, phosphorus, iron, calcium and vitamin K which is helpful to build tissues of bones. Speeding the healing process, maintaining strong bones and reversing damage of bone degradation is essential with ageing for preventing the health conditions such as bone disorders and osteoporosis. So, consume mulberries regularly to achieve this health benefits. 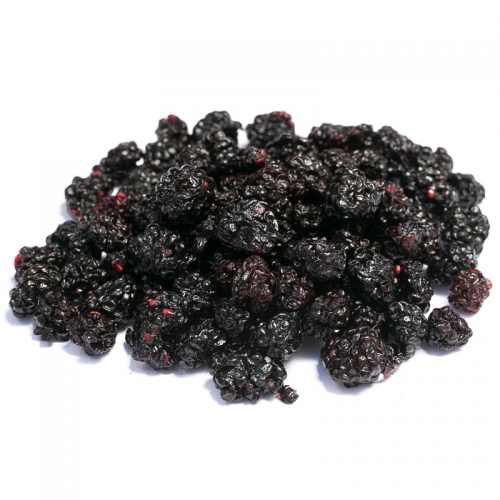 Mulberries possess dietary fiber which supports to promote digestive health as it adds bulk to stool and also speeds up food movement through digestive tract by lowering the chances of cramping, constipation and bloating. Furthermore, fiber supports to regulate cholesterol levels and promote heart health. 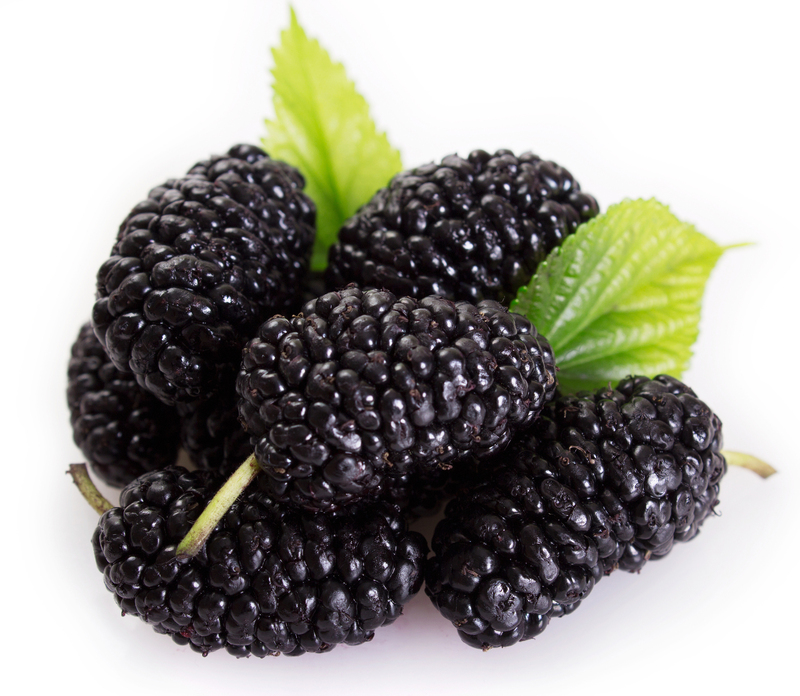 Mulberries are helpful for maintaining heart health and blood pressure. Mulberries have resveratrol which is a vital flavonoid antioxidant which affects the functions of mechanisms in blood vessels directly by making them less prone to damage caused by angiotensin that may cause constriction in blood vessels. Resveratrol promotes production of nitric acid which acts as vasodilator that helps to lower formation of blood clot by relaxing blood vessels and prevent heart problems such as stroke and heart attacks. Mulberries have high content of iron which promotes the production of RBC in the body which means that body will promote the distribution of oxygen to essential tissues as well as organ systems and also assist to enhance metabolism of the body and upgrade functionality of body systems. Mulberries are loaded with high content of Vitamin E and A with carotenoid components such as zea xanthin, lutein, alpha carotene and beta carotene. These components act as antioxidants that affect the hair, skin, tissue health and also other areas of the body where the free radicals may cause damage. Intake of mulberries assists the skin looking smooth, lower appearance of age spots and maintains healthy and shiny hair. Some traditional Chinese herbs if combined with Mulberries helps to prevent early graying of hair. Mulberries have nutrients such as iron, calcium, Vitamin B and C which is vital for doing so. 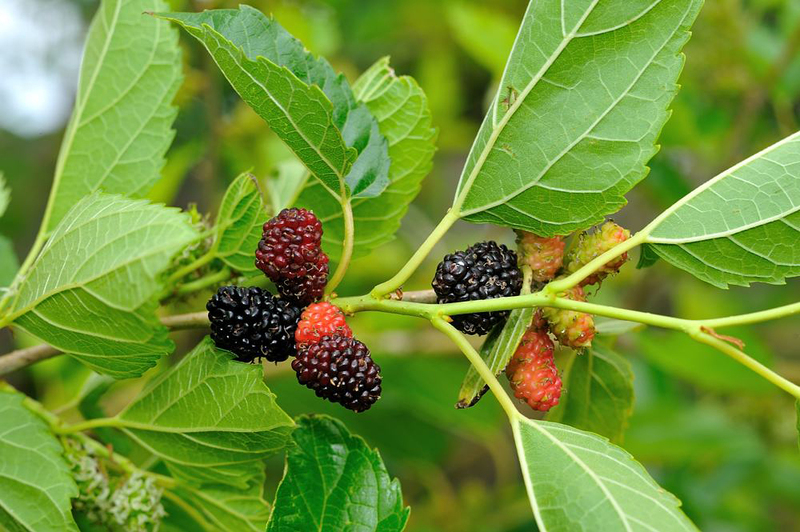 The black mulberry is used to cure mouth diseases, epilepsy, insomnia, diabetes, urinary tract infections, throat, depression and dizziness. The diarrhea is cured by fresh immature mulberries and mature one is used for laxative. The black mulberry leaves are used for blood sugar control and it is used in tea to treat diabetes. White mulberry serves the purposes such as stain removal, skin whitening and spot due to its presence of inhibitors which lessens the synthesis of melanin. It is used in the cosmetic products for cleansing and toning the face, anti-aging skin treatment. 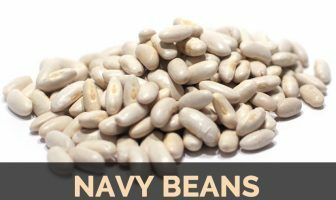 It aids in eye diseases, arthritis, weakness and ease nervous system. The author of the book “Plants against Cancer”; Jonathan Hartwell believes that the throat cancer can be cured with white mulberry juice. At the end of the summer, black mulberries gets mature. The mulberries which are plump and rich in color should be purchased. Pale mulberries should be avoided as it is not ripe. It should be stored in an air tight container. Berries should be washed before storing as well as using it. It could be refrigerated for 3 days. Mulberries could be kept in a freezer for 3 months. Leaves are internally used for treating influenza, colds, nosebleeds and eye infections. 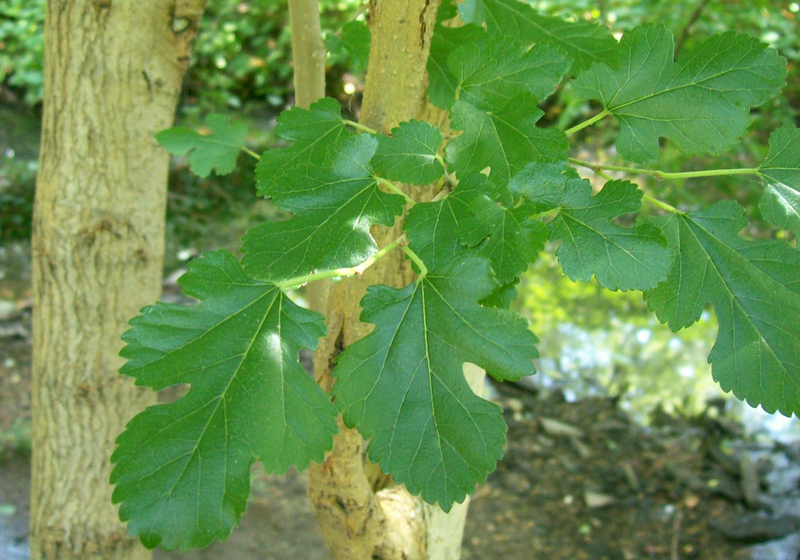 The tincture made from bark is used to provide relief from toothache. Fruits are used for treating tinnitus, urinary incontinence, constipation and premature greying of hair. Use the root bark internally for treating coughs, asthma, oedema, bronchitis, diabetes and hypertension. 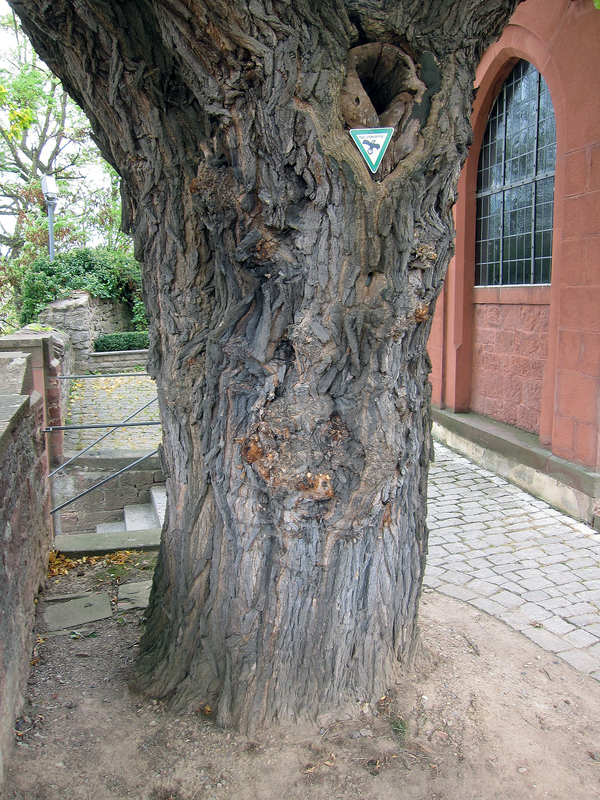 Bark is used to eliminate tape worms. The plant extracts possess fungicidal and antibacterial activities. It is also used to treat diabetes. Use it as a gargle to provide relief from sore throat. Due to its tart or sweet flavor, it is used for making jellies, jams, sherbets, pies, fruit tarts, teas, wines and cordials. 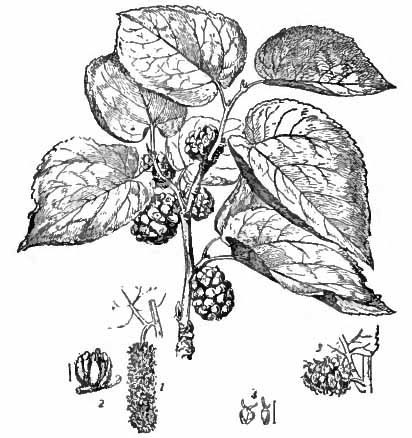 Mulberries and its leaves are used for making teas and other beverages. 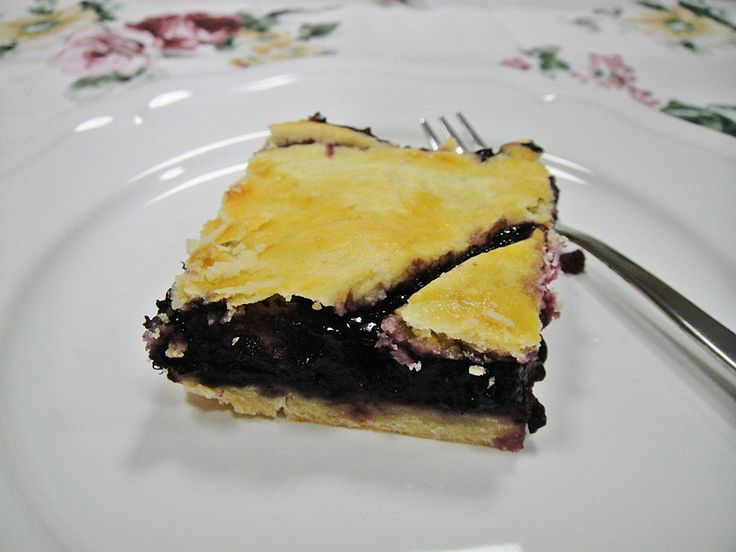 It is also used as a filling for pies. Use it in smoothies, ice creams and yogurt. Mulberries could cause skin cancer. Mulberries contain arbutin which is a compound that supports to lighten skin and makes the skin fair. Arbutin is a hydroquinone which assists in prevention of melanin release by containing tyrosinase enzyme. Research have shown that hydroquinone have carcinogenic side effects which could cause skin cancer. 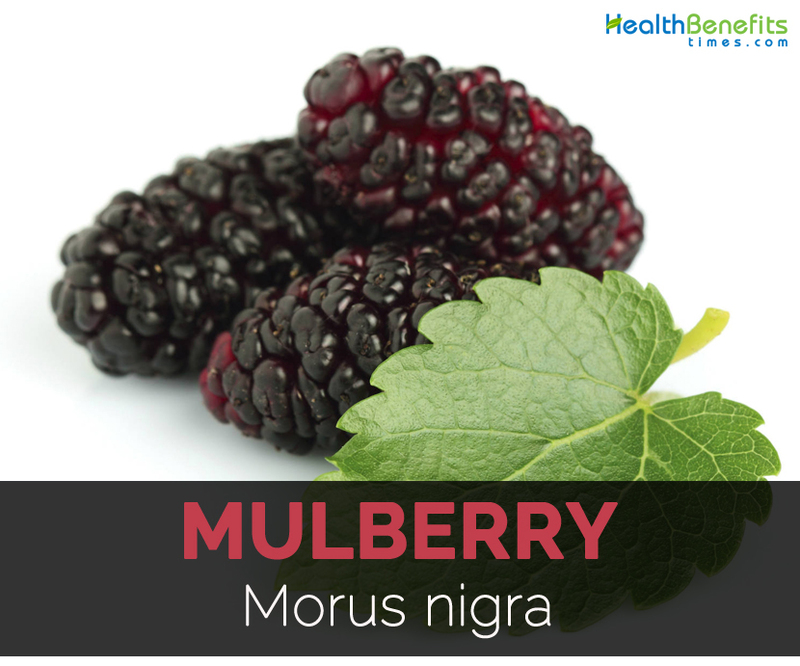 Mulberries are packed with potassium which worsens the gall bladder pains or kidney disorders. Besides the health benefits of potassium, patients of kidney problems should avoid consuming more potassium and mulberries. Also avoid consuming mulberry tea if one have kidney stones or other problems. Mulberries help to reduce blood sugar and could cause hypoglycemia. Hypoglycemia is a condition which results in hunger, headache, dizziness, blurred vision, confusion, excessive sweating and tremors. One should consume mulberries in moderate amounts with caution. Mulberries obstructs in absorption of carbohydrates. It could hamper carbohydrate and triacyglycerol absorption. Some people might experience allergic reactions after consumption of mulberry. Allergic reactions might be swelling of skin, skin rashes, appearance of red spots, inflammation and itching. The patients of liver problems if consumed mulberries causes load on liver and damages organ. So avoid by the people having liver problems. Some people experience side effects such as irritation, pain and cramps after consuming mulberries. Some might experience hallucination after consuming mulberry. It might cause harmful side effects in pregnant and breastfeeding women. So pregnant women should consult the doctor before consuming mulberries to remain on safe side. 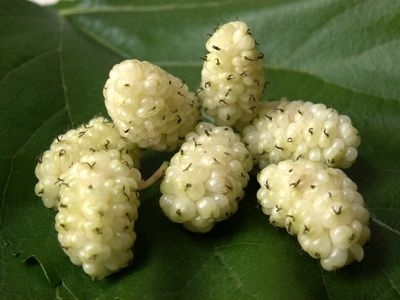 The leaves of Mulberry grow in bunches which are known as drupes and are favorite of silkworms. After the 10 years of plantation only, the trees produce fruit. 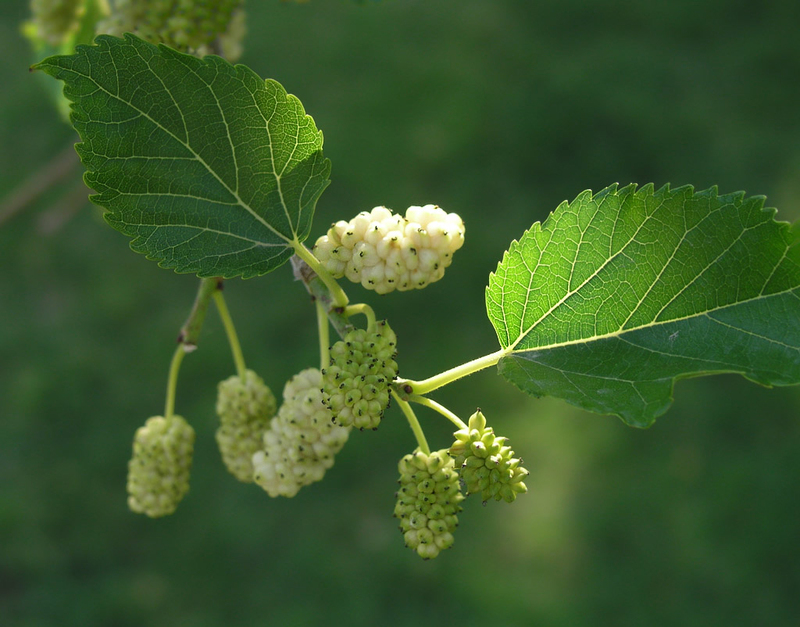 Mulberry essential oil are added to shampoos, lotions, candles and soaps. Combine fruit layer ingredients in a bowl and then pour the mixture into a fitting casserole dish. Mix with the crumble topping components (mix in coconut flour, slowly, till it reaches a crumble regularity). Equally distribute crumble mixture on top of the fruit layer. Cook for 40 minutes. You can serve hot or cold with your favorite organic topping or its delicious just plain. Clean and rinse the berries. Remove all the peduncles. Put in a large bowl and cover it with cane sugar and pectin. Over low heat, stir the mixture until the sugar melts. Prepare bottles to be used to store the jam, by sterilizing it in hot boiling water. The dried bottles are then placed in a large pot of water (that will be used as the boiling bath). Pour the jam into these bottles and boil it for 10 minutes. Then immediately cover the bottles, cool and refrigerate. Native Native to southwestern Asia. Calories in 1 cup (140 gm) 60 Kcal. Calories 60 Kcal. Calories from Fat 4.95 Kcal.